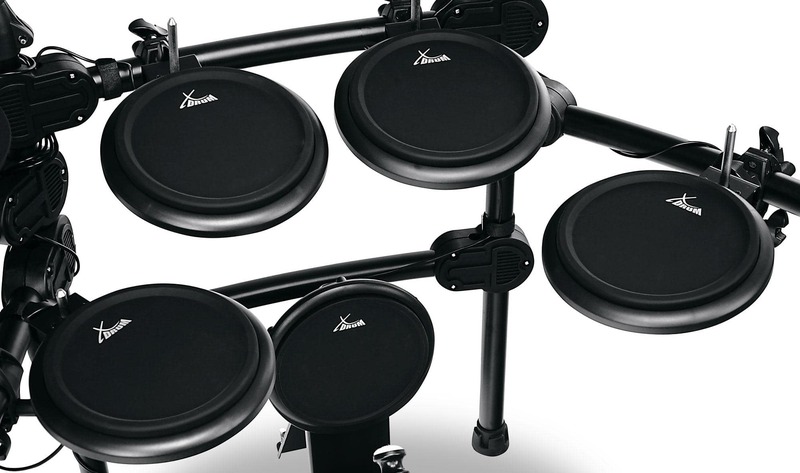 Whether you want to practice at home with headphones, the electronic drum set connects directly to the monitor in the rehearsal room or the mixing console at a live gig – the possibilities are endless! 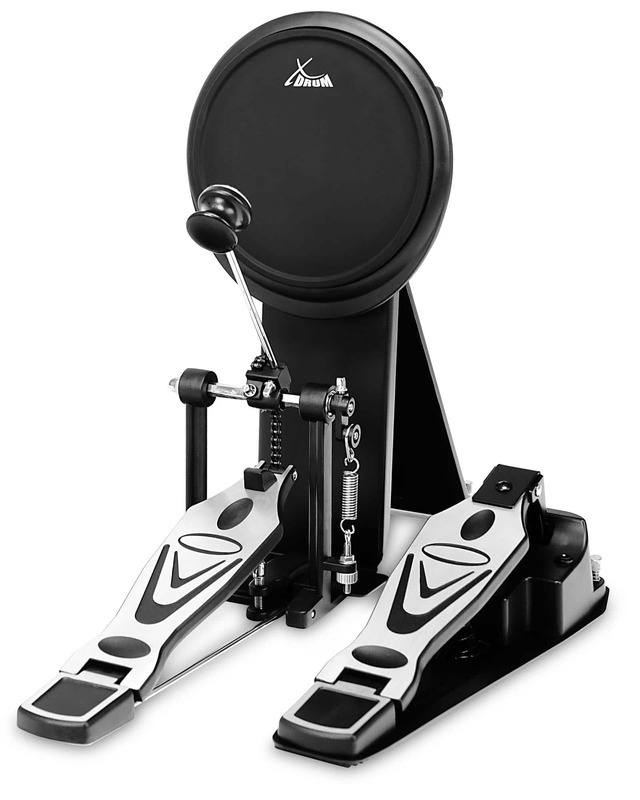 Just like traditional drums, the volume increases with harder playing. 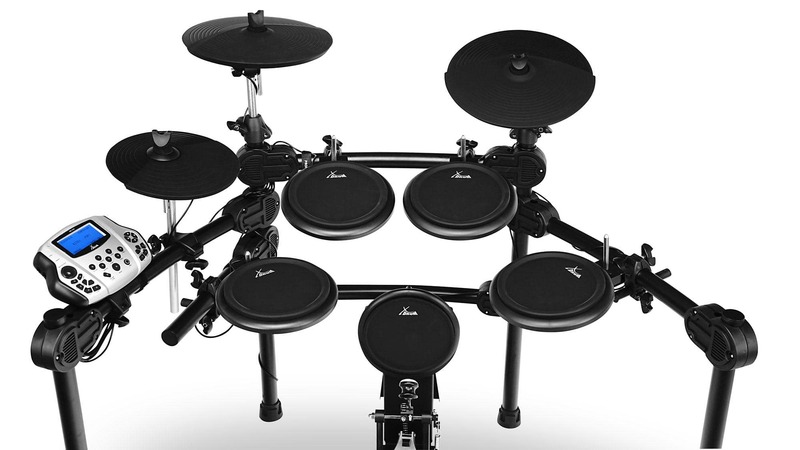 All of the two-zone pads on the DD-520 are touch-sensitive and can be adjusted to five different levels. 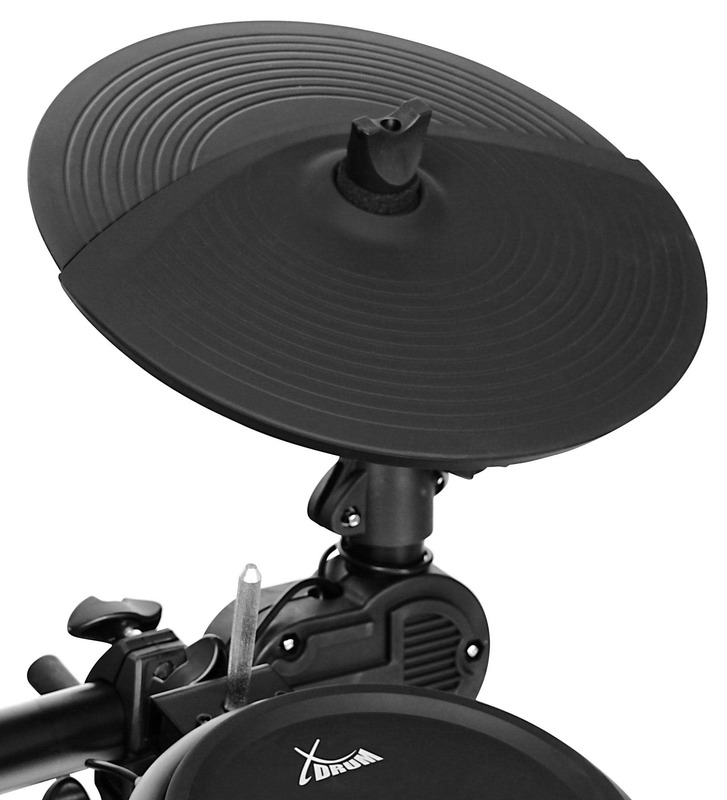 For effective breaks, all cymbal pads have a choke function: they can be stopped by hand like a real cymbal! 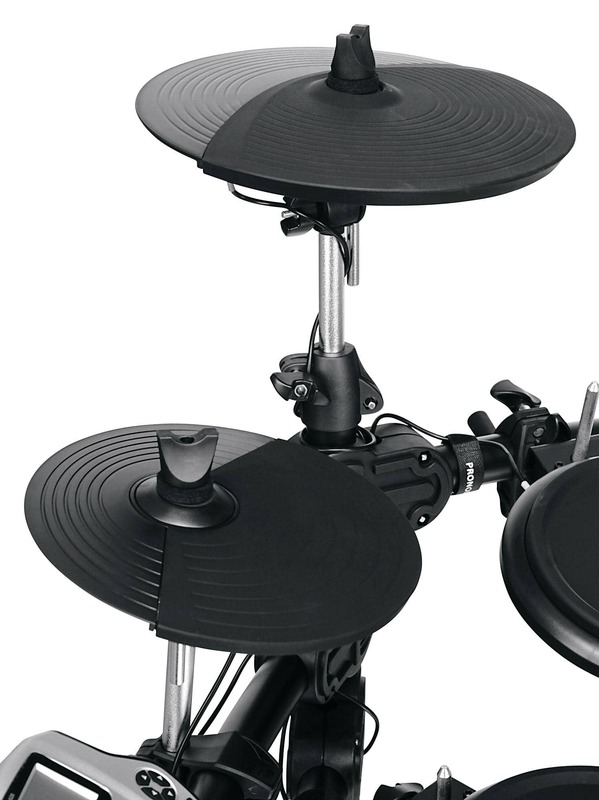 The rubber surface of the pads offers an incredibly realistic feel with excellent rebound behavior. Even the swinging of the cymbal pads come close to the behavior of real cymbals. 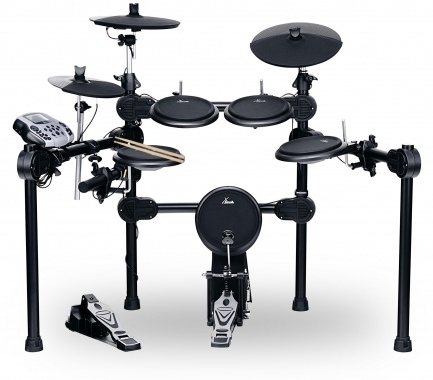 A smooth hi-hat controller and a foot pedal with many adjustment possibilities make this the complete package. 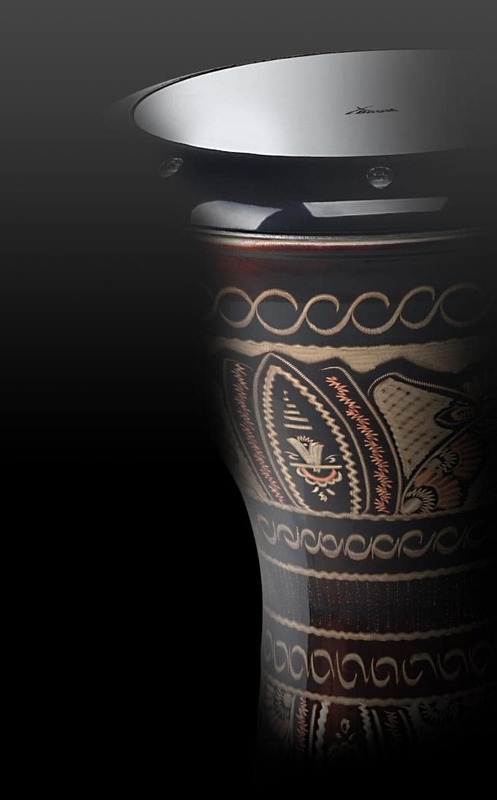 A total of 458 high-quality drum, percussion and effect sounds are available for you to create your own unique drum kit. 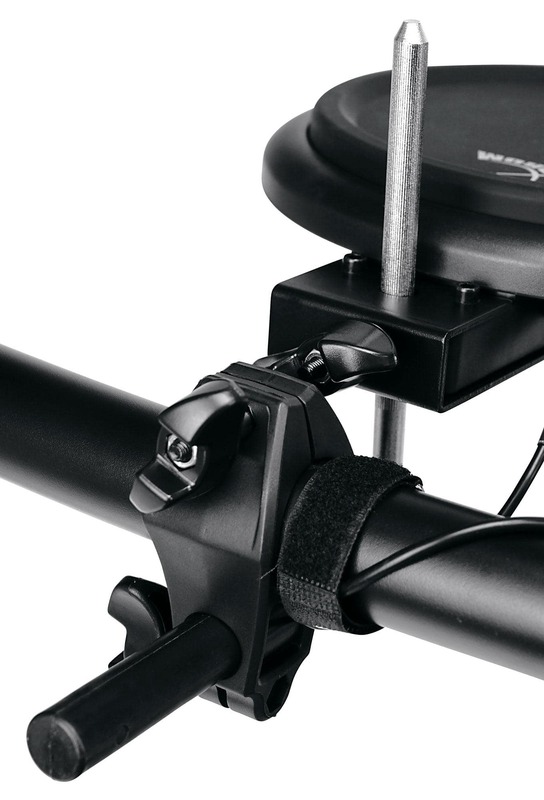 If necessary, each song can have its own kit. 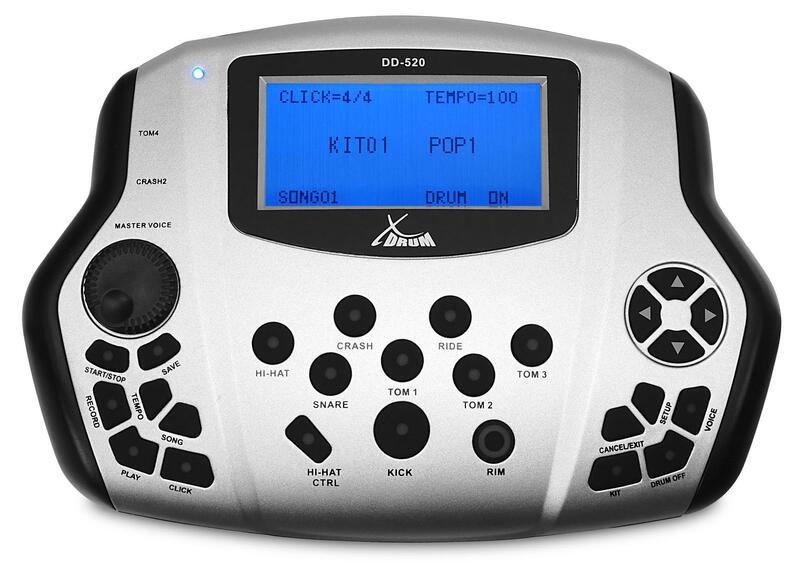 Since all of the DD-520 pads (except the kick pad, of course) have two zones, 15 different sounds are available at the same time! 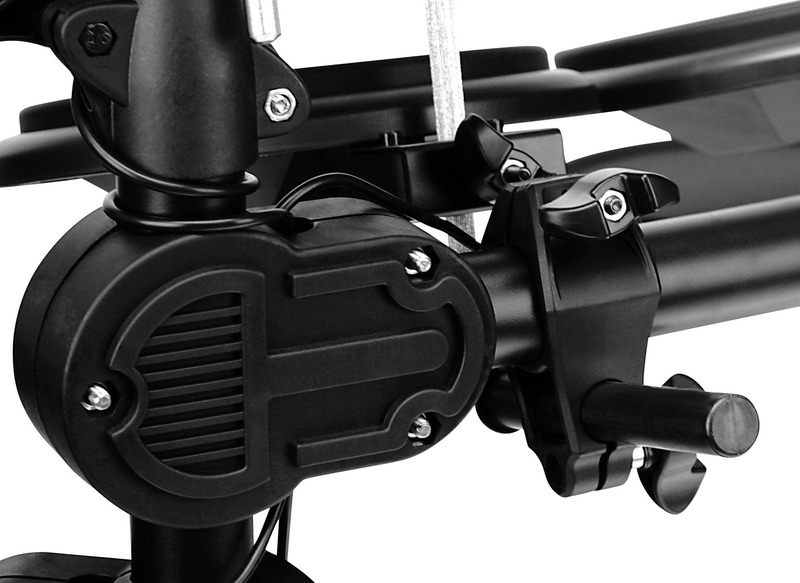 To keep practice interesting, the XDrum offers 20 songs in different styles. 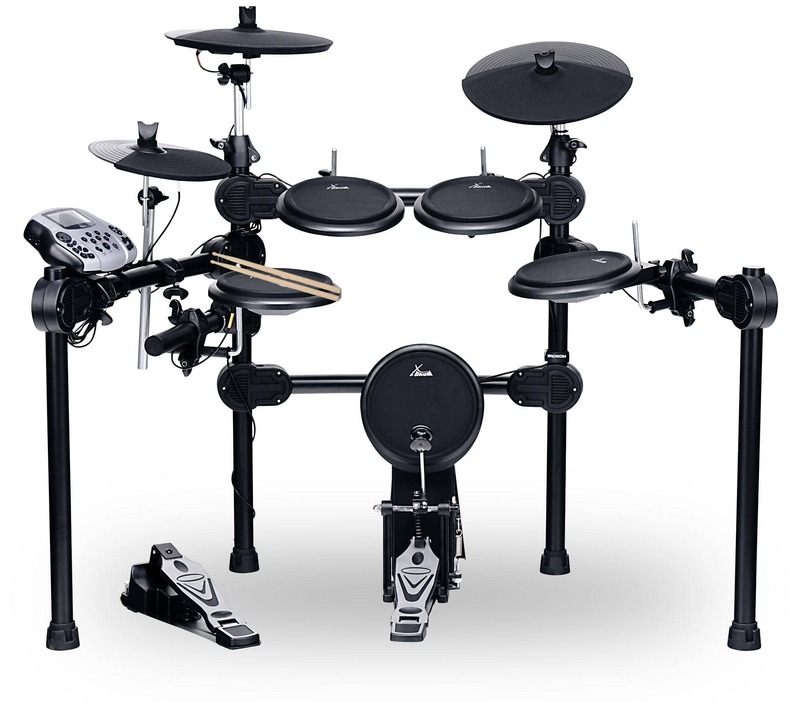 The tempo of the songs can be adjusted to suit your needs, and the drum track of the songs can also be muted. Alternatively, you can also play your favorite songs via the AUX IN input of an MP3 player or smartphone. DD-520: Your sound, your groove, your set!